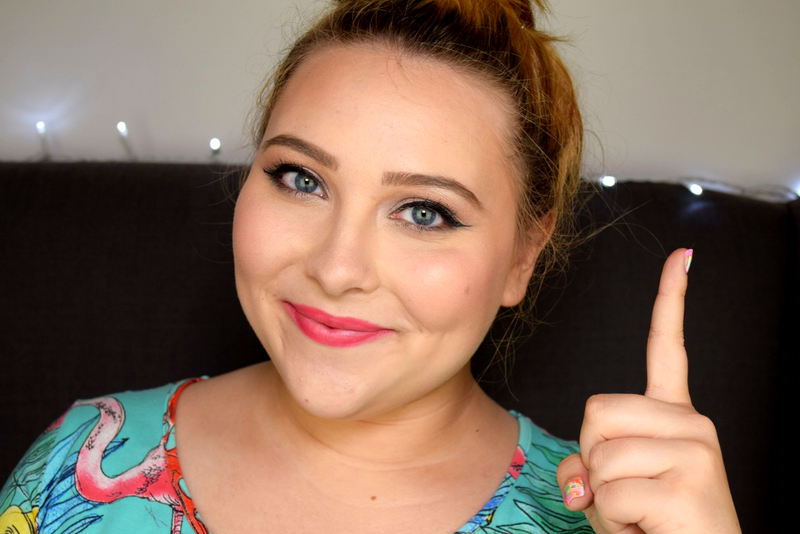 I was tagged by the lovely Mateja to do the ‘You Can Only Pick One’ Beauty Tag, so in today’s video, I’m going to show you my all time favourite products from several different categories. The rule is to pick only one product from each category! I’m actually quite surprised that I successfully completed the task, haha. 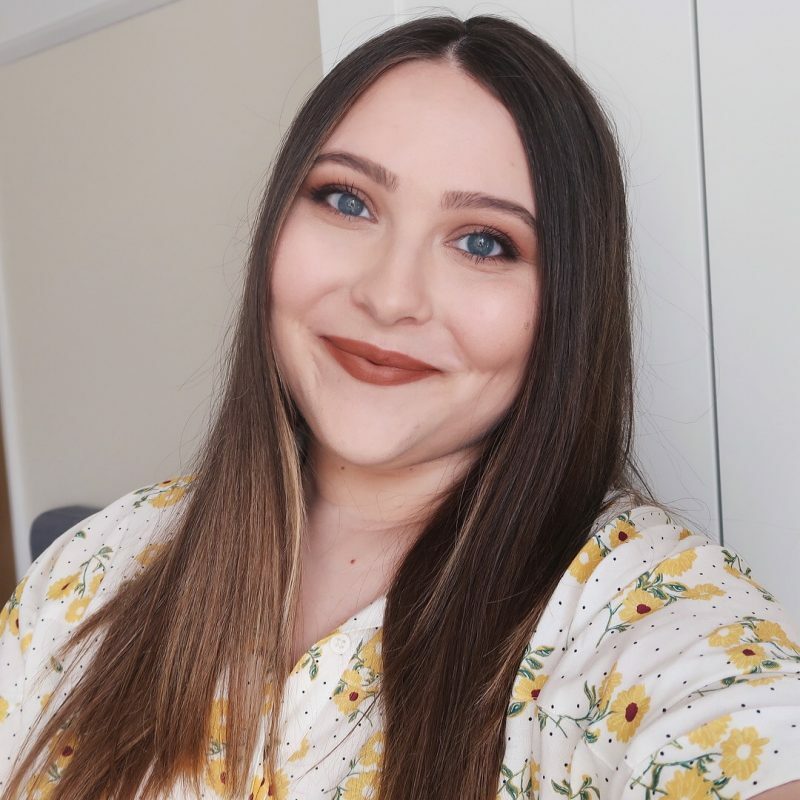 Let me tell you, when you’re as obsessed with makeup as us beauty bloggers are, it’s hard to choose your favourites. It’s like picking your favourite child!